This is a twenty-five(25) foot length of Black Deans 12 Gauge Wet Noodle wire. 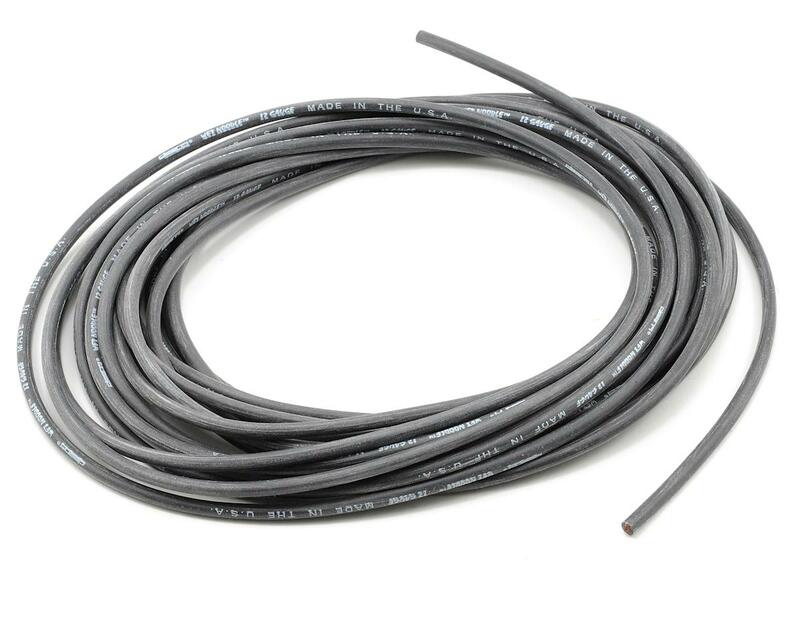 The ultimate wire for full race applications. 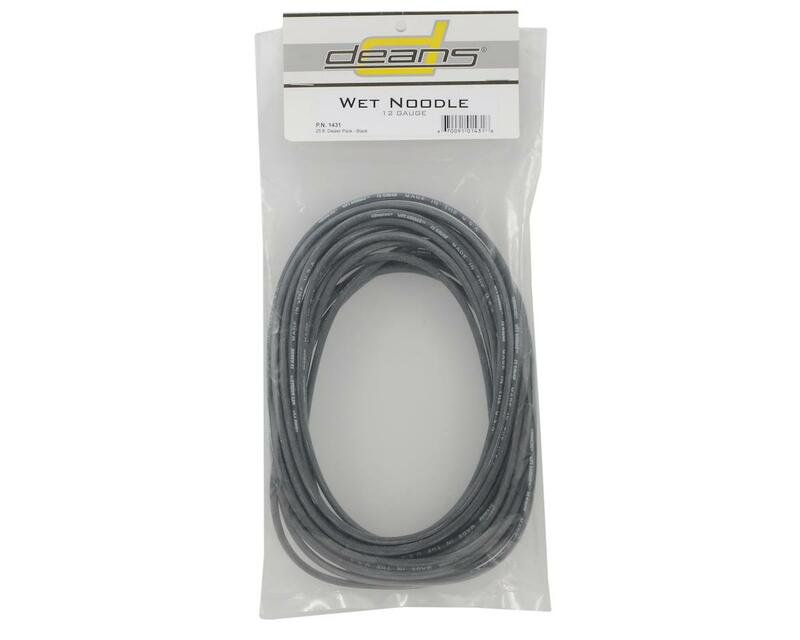 12 Gauge silicone wire with an unbelievable 1660 strands, yet it is so flexible that it feels like a wet noodle! The highest grade of copper and pure silicone insulation provide maximum power and easy soldering. Wet noodle is available in three colors: red, black, & blue.